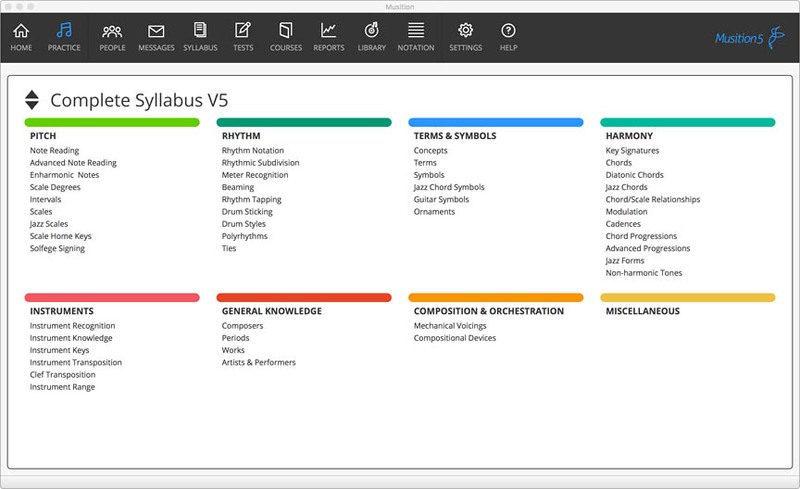 Rising Software has created expert music software for students; teachers; and pros. 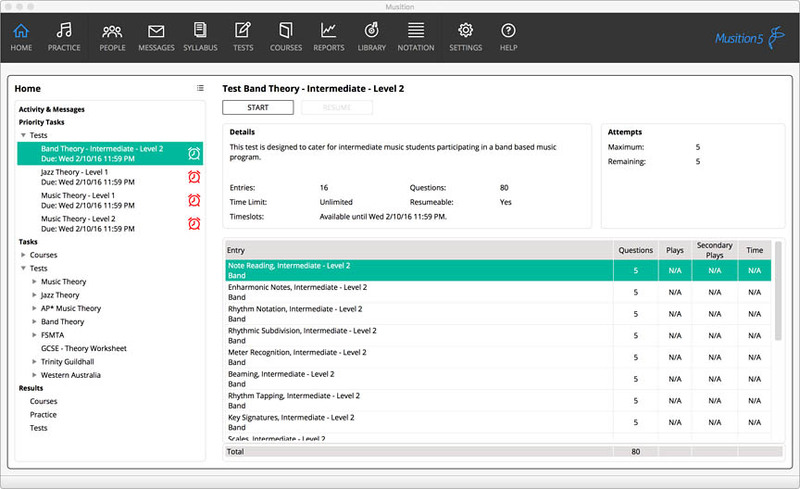 Auralia and Musition 5 are especially useful in the classroom; providing a user-friendly environment for teachers to keep and assess records; map curriculum; and create ear training and music theory exercises. Students receive quality feedback and they benefit from this cloud-based system by being able to complete their work at school or at home. Available for Windows and Mac. 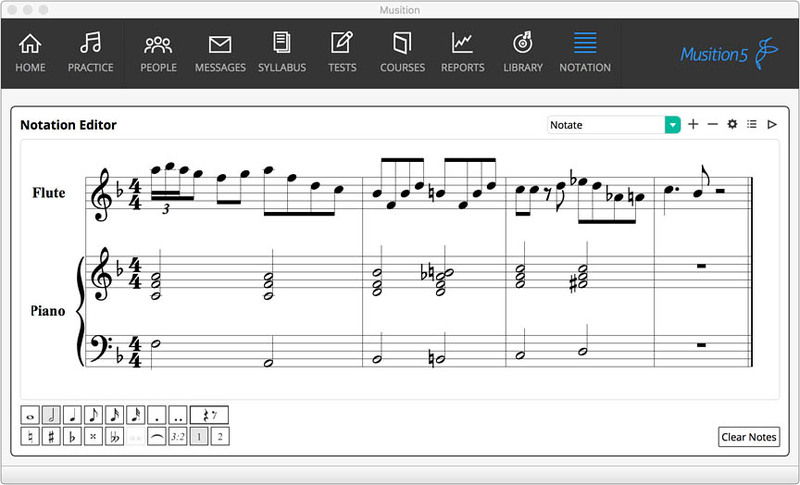 Musition is the ultimate music theory teaching tool complete with 38 important music theory topics. 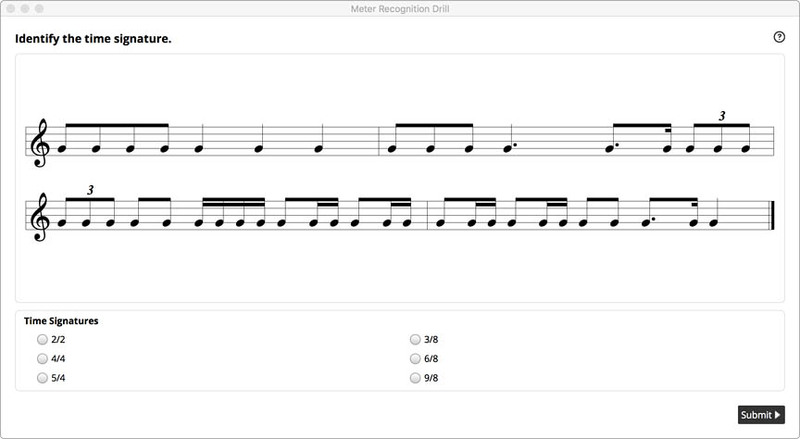 This software is great for beginners to advanced students. Musition has awesome tools for creating quizzes; worksheets; exams; tracking; and student assessment; helping teachers spend less time marking papers and more time teaching!